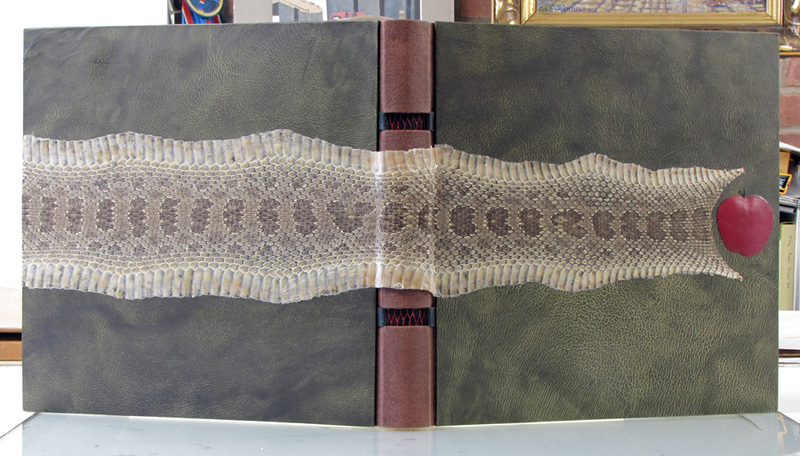 The finely crafted hand-bound book is not a thing of the past, but alive and well. Located in Syracuse, NY, Philobiblon has been providing book conservation and binding services to libraries, corporations and individuals since 1987. Traditionally apprenticed and trained, Peter Verheyen has been conservating and restoring rare books and other paper based materials, binding fine press limited editions, creating unique bindings for presentation and exhibits purposes, making special enclosures for books and other object d'art. We use only "archivally" sound and appropriate materials and techniques to insure that our work will stand the test of time.